Getting my PADI Licence at Utila Dive Centre in Honduras. I must be honest and say that getting my PADI diving licence was never high on my travel “list”. Yes I loved my life at sea working on boats, but I preferred being above the water admiring the world, rather than under the sea. Perhaps reminders of that crazy day in the rivers of Laos when I lost $1000 US in a split second of madness had put me off the water life for good. 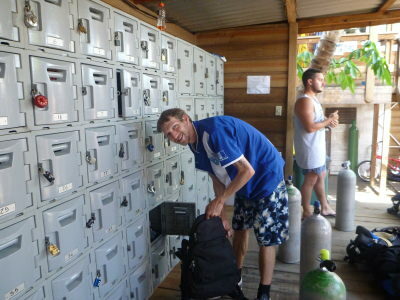 But life is one non stop adventure, and Honduras is a backpacking beast, so PADI licence it was. 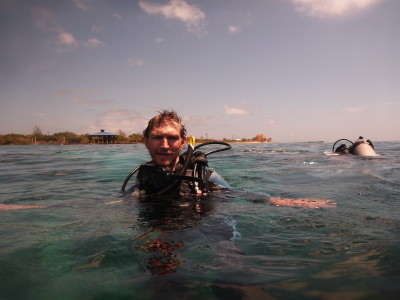 Doing my PADI course with Utila Dive Centre in Honduras. 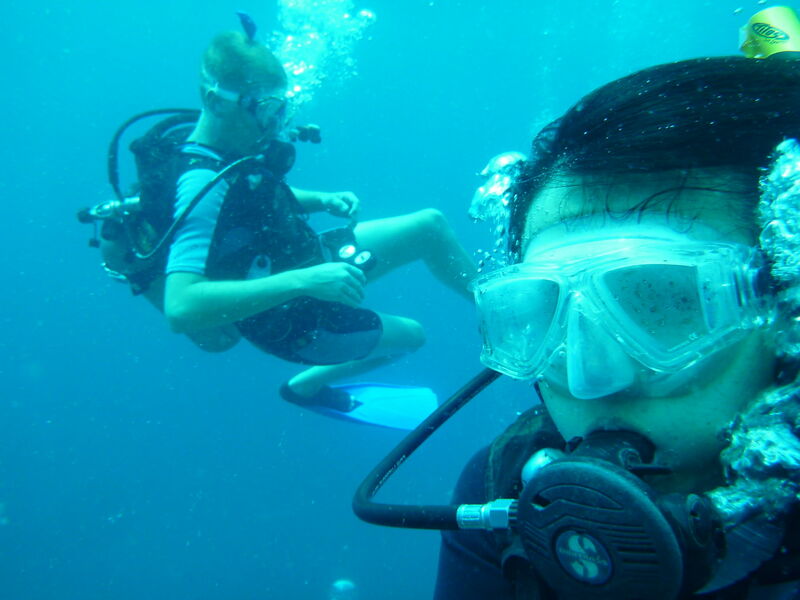 Diving wasn’t the initial plan on arrival into Honduras (for the second time, at Puerto Cortes), but then again, snorkelling in Belize, Philippines and Malaysia and whale watching in Sri Lanka offered reminders that it’s a cool world out at sea and I should see more of it. 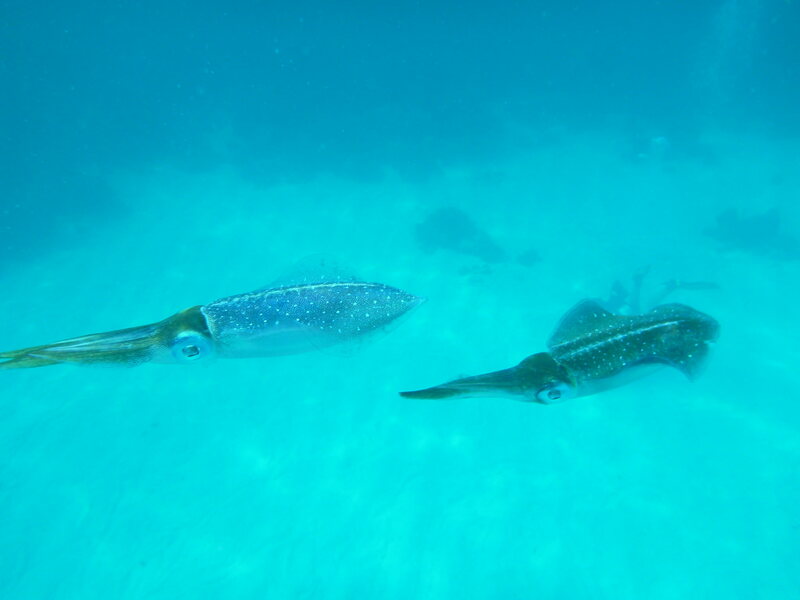 Marine life is something special. After a few days in San Pedro Sula in Honduras, we headed to La Ceiba and got the rocky boat across to Utila. 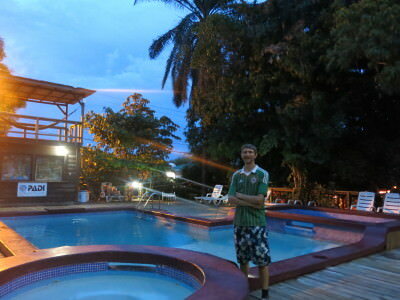 The “backpacker haven” in Honduras, famous for its Dive Centres. 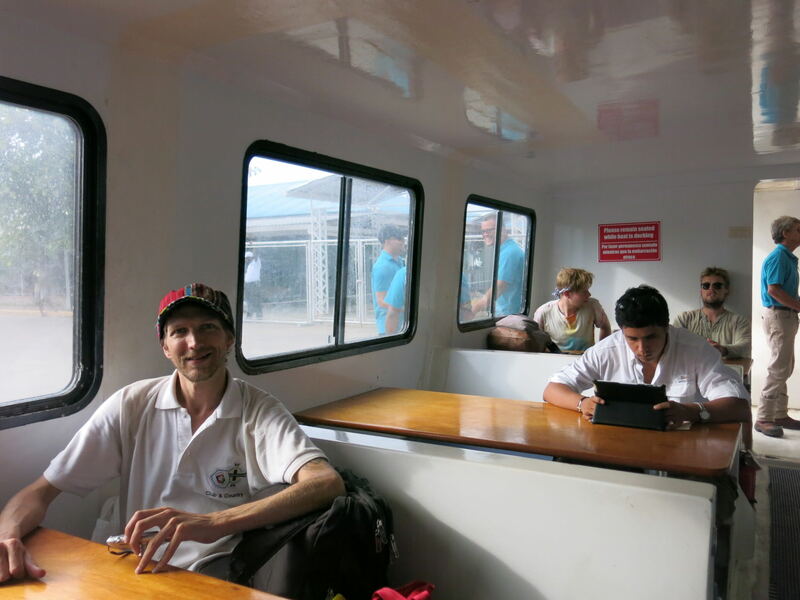 On the boat from La Ceiba to Utila. 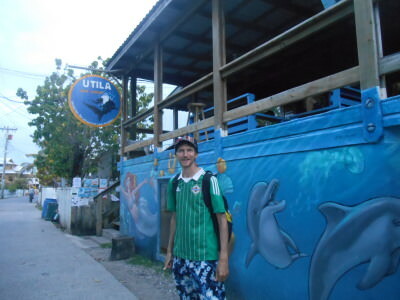 The best Dive Center on the island is Utila Dive Center. 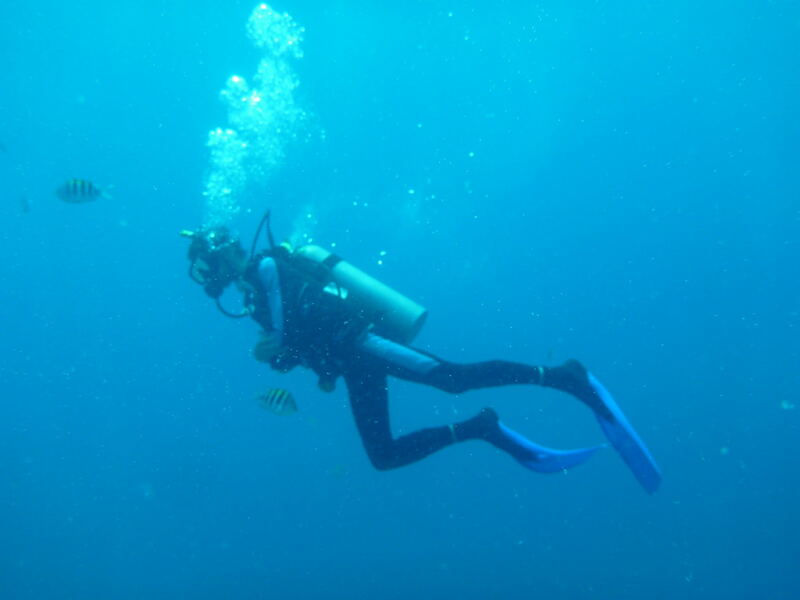 Run by a man who has thousands of dives under his belt, Jimmy. 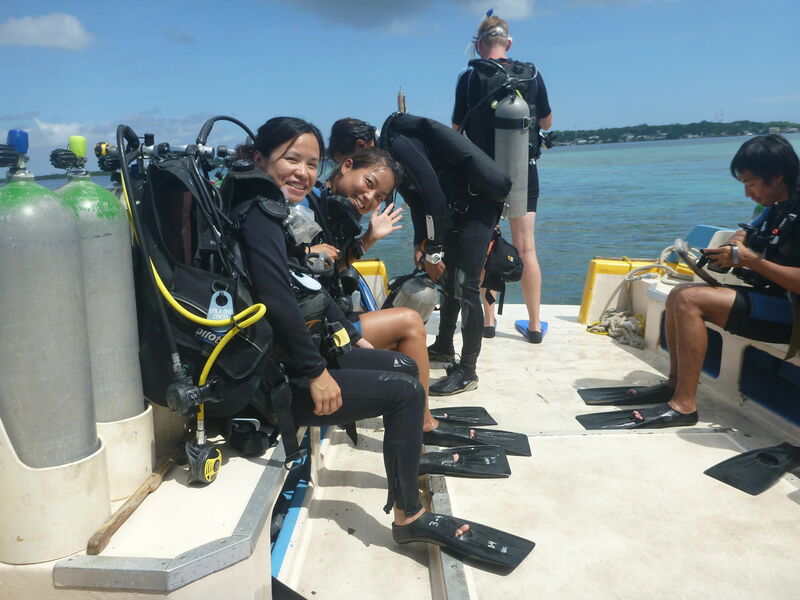 With years of experience and lots of enthusiastic staff, this is the coolest place to learn how to dive. 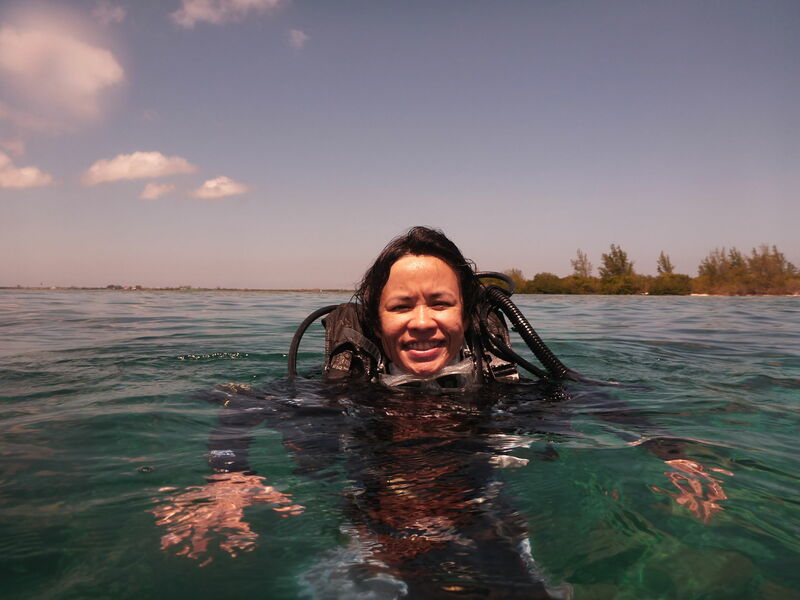 The staff are friendly, helpful, approachable and professional in their job, none moreso than Millie, our dive trainer, mentor and friend for the 5 day Open Water PADI course. Panny and I with Millie our dive trainer after our week of diving. Utila Dive Centre is on the main street in Utlia Town, Honduras and it has all the facilities you need. They have a range of courses but Panny (Travelling Hong Kong Girl) and I went for the Open Water Dive Course, which is a fairly common one for beginners to start things off. Despite being a Spanish speaking country, English is the main language used for diving around the world and all the exams and theory are taught here in English. 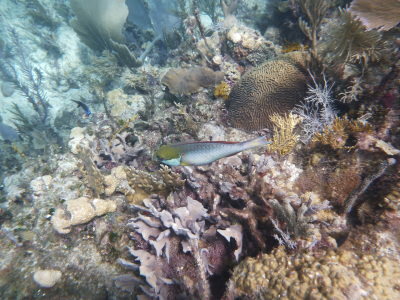 At Utila Dive Centre, Honduras. Here’s an overview of the 5 days of the course, which was to be honest fairly intense for me! 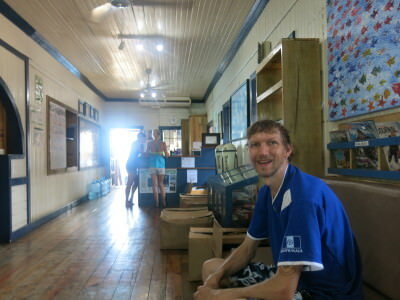 Although we stayed in a double room in the cosy Mango Inn which made things easier as we could relax at night. I stopped drinking alcohol, I started sleeping a lot more but I felt drained after each day in the water and out in the heat! 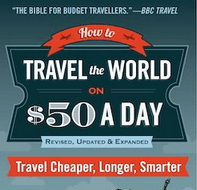 Perhaps the madness of the backpacking through cities and towns like Belmopan, Xela, Guatemala City, Santa Ana and San Salvador had caught up on me! 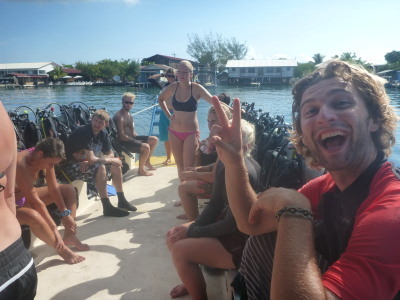 Utila was tiring and draining! 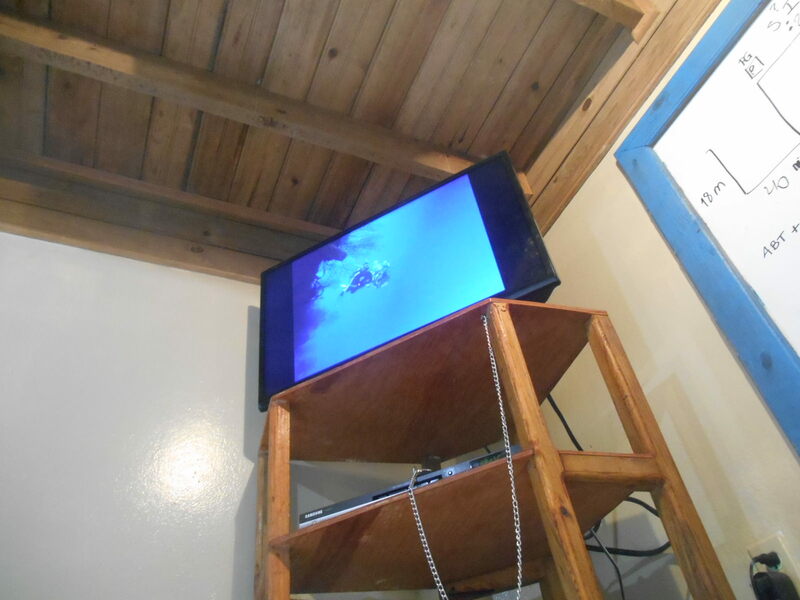 Our cosy place to relax – The Mango Inn during the PADI Open Water dive course in Utila, Honduras. 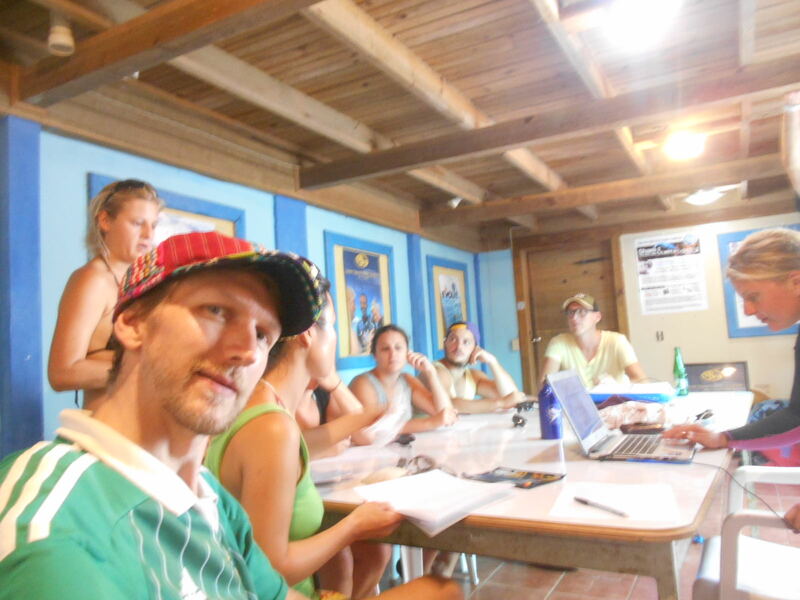 Day 1 was classroom based and we studied the first two modules in the PADI Open Water Course Book. 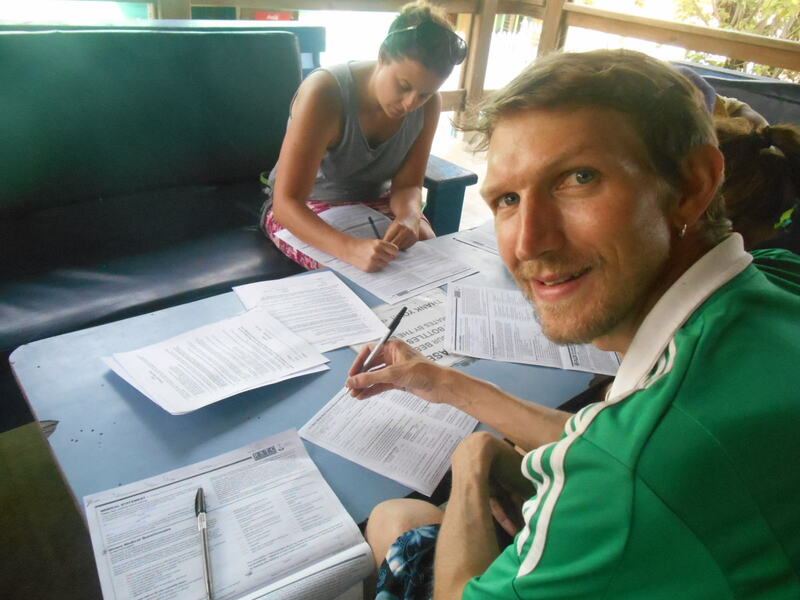 First of all we had to fill in all our forms – personal details, standard procedure. Filling in my papers to register on Day 1. After that we were in the downstairs classroom, where we watched a video and completed the answers onto a question paper. These were known as “Knowledge Reviews” and were unmarked – just checked and the answers we would go over in the group. 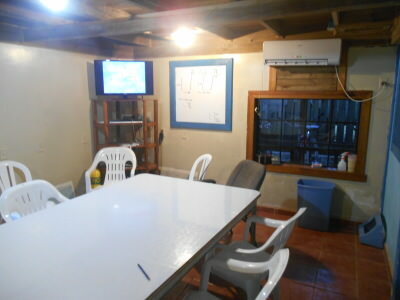 The Classroom at Utila Dive Centre. Watching videos in the classroom. There was no water activity on day 1. We had access to the PADI Divemaster Manual – a bit of theory and reading was needed and it’s highly important. 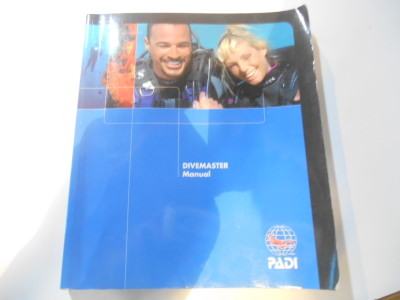 The PADI Diver’s Manual – the Handbook. Day 2 was rise and shine early and involved going over the first two modules in the classroom, then watching the third module on DVD. 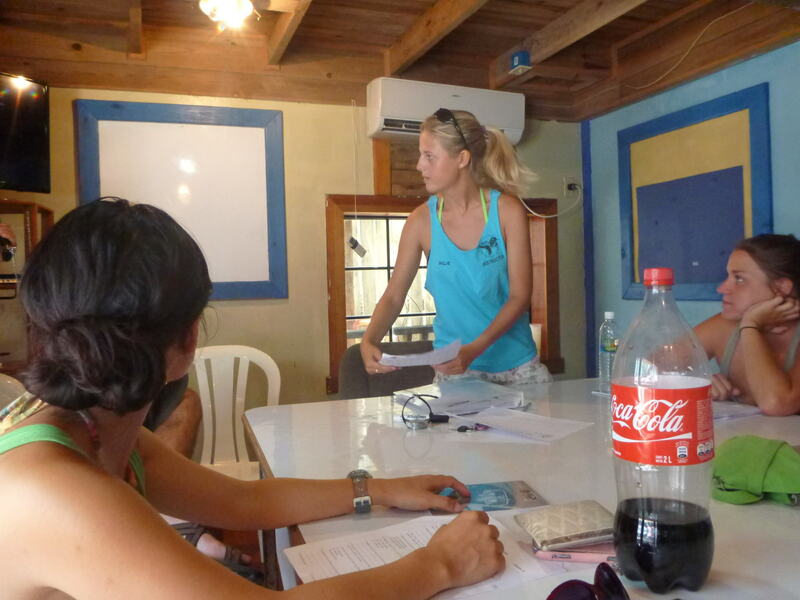 Classroom time in Utila Dive School. Then in the afternoon we did a watermanship assessment. This involved a swim of 200 metres followed by a float of 10 minutes. All fairly standard and easy so far. 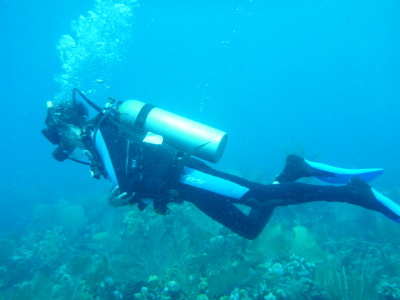 The swim and float – watermanship assessment. 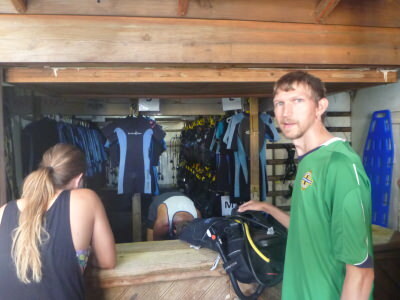 Then we are outside and get shown how to put our dive suit and kit altogether. I won’t go through the exact pieces and parts, but listen carefully and follow the rules and the order and you will be fine. 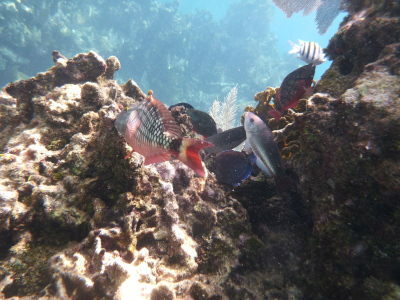 This comes second nature to you by the final day and the two free fun dives you get. 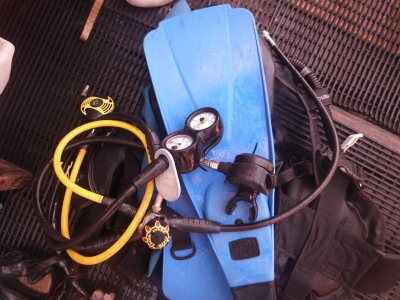 The essentials – getting to know all about how to put your dive gear on. Even though it does sound a bit complicated at first, it all makes sense after a few goes. You also get a “dive buddy” who must check your gear is on properly and you check that theirs is too. Getting ready for the first dive experience. 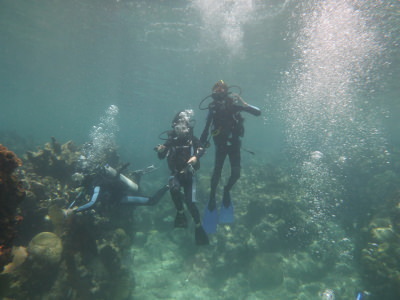 Then we go under water (in confined water out the back) for the first time and it’s a bit daunting, but once you are down there and have the knowledge that you can breathe you relax more. 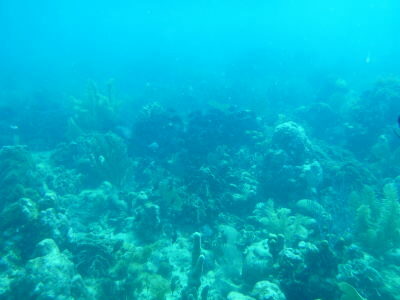 Besides, we are only 3 metres below the surface at this point. 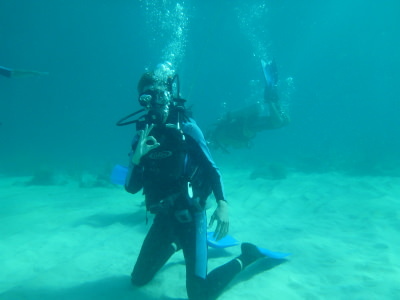 We do a load of tests including that moment where the Dive Instructor Millie turns off your air and you have to do the signal for no air and pray it comes back on (which it does). Panny on Day 2 at Utila Dive Centre. After finishing off modules 4 and 5, early on day 3 we do the exam. It’s multiple choice. The night before had been spent revising our notes, making sure we would pass the theory part of the course. Final classroom session and exam time. 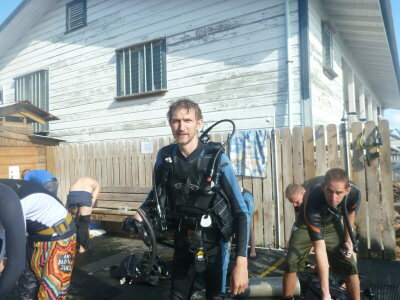 After lunch on day 3 it is more confined water dives, out the water area at the back of the dive centre. Each time doing these confined water dives, we are being tested on certain skills and you have to pass all of them to proceed. Up to this point we had both passed all of them and now just two days left of the course, with an extra morning of two free fun dives on the 6th day. Signal for OK – all is cool. Day 4 is the big day. We head out to shore on the boat for the first time and are doing 2 Open Water Dives, of around 12 – 15 metres each. 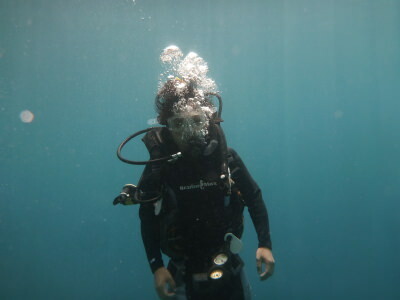 First day of Open Water Dives. The first dive for me doesn’t go so well and at the start as I head down on the rope, my ears start to feel the pressure and I don’t feel good at all. 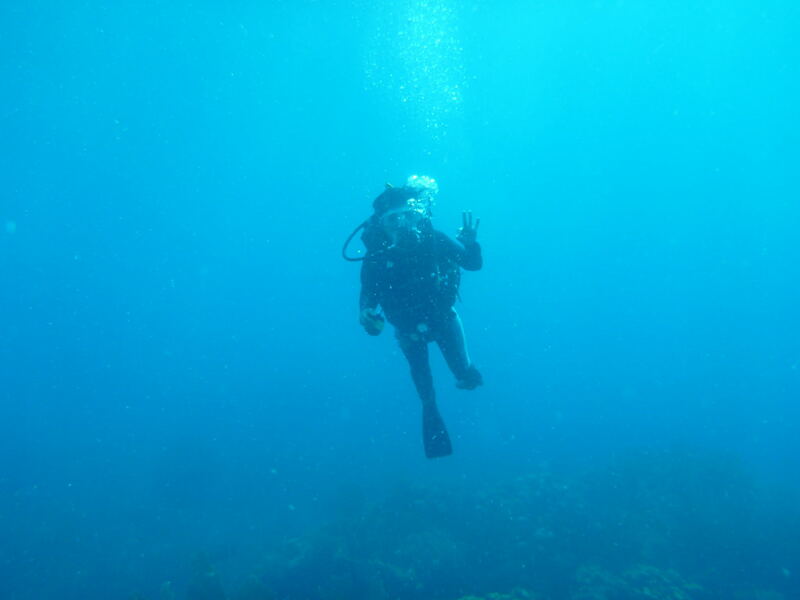 I complete the dive and all the tests within it, but I return to the surface dizzy. As people talk about what cool fish they saw, I’m more than satisfied to be above the water again drinking water. I tell Millie about this and she gives me a tablet – I think Ibuprofen but cannot be sure. 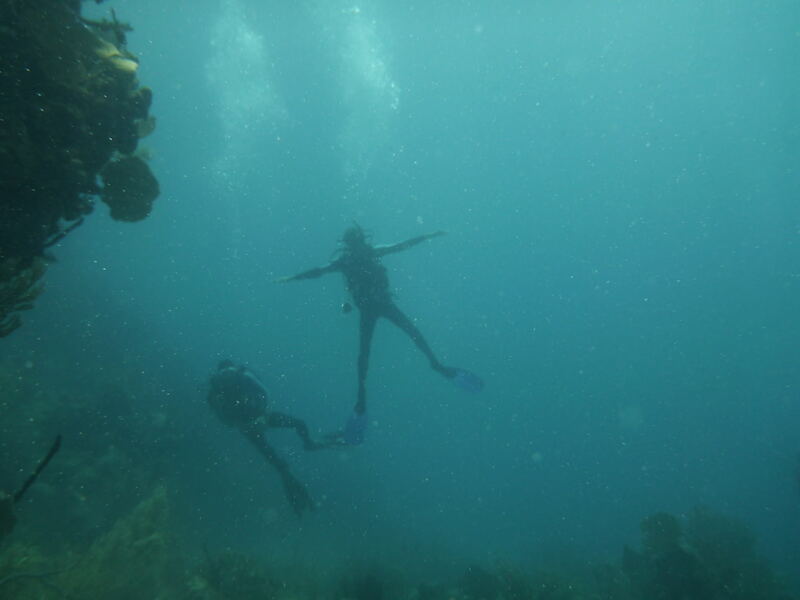 I feel OK to go down for the second dive which is to about 15 metres under. 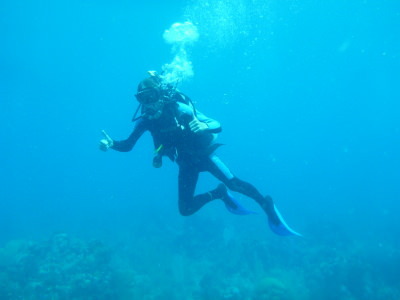 Again the dizziness occurs and my ears find it hard to equalise all the time, then I return to the surface last in our group and am sick in the water. 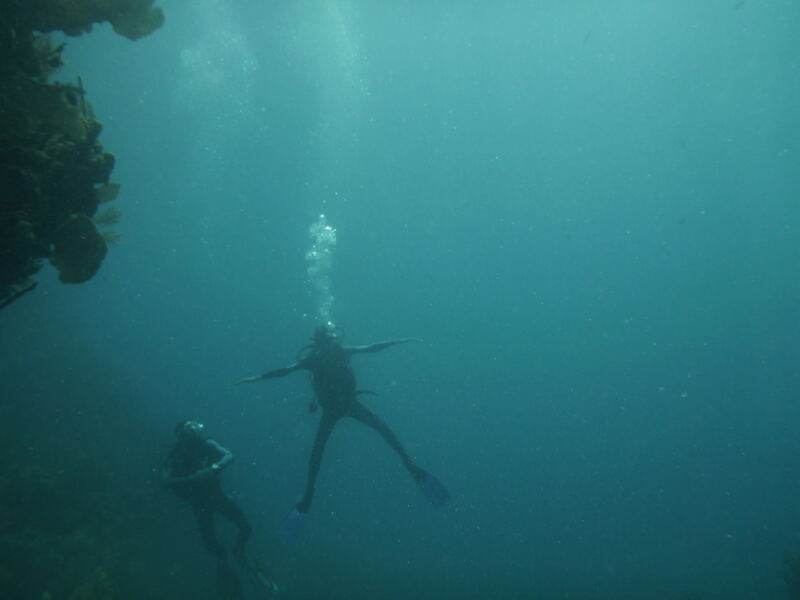 I haven’t really enjoyed day 4 at all and I take an early night ready for the dives on Day 5. We have taken the camera under the water on day 4 though and got some good photos of us and the marine life before I got too dizzy. Despite all this I completed all the tasks on day 4. 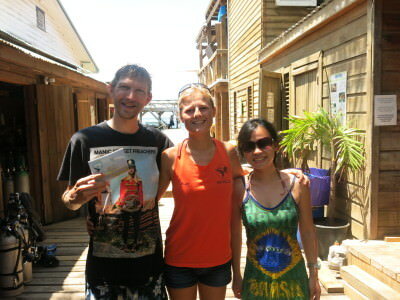 We also met a couple, Alexander and Jamie. I had heard them speaking a few days before in the hotel and told Panny they spoke Cantonese and were probably from Hong Kong. Even stranger, when Panny finally met them and started speaking Cantonese, she learns that she used to work with Jamie’s sister June, in Hong Kong! With Jamie and Panny on the boat. 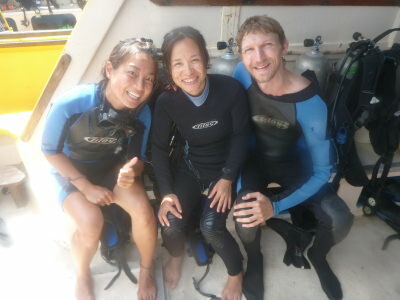 Panny and Jamie – 2 Hong Kong girls on the boat. We are told early morning that we have all passed our exams which is great news. 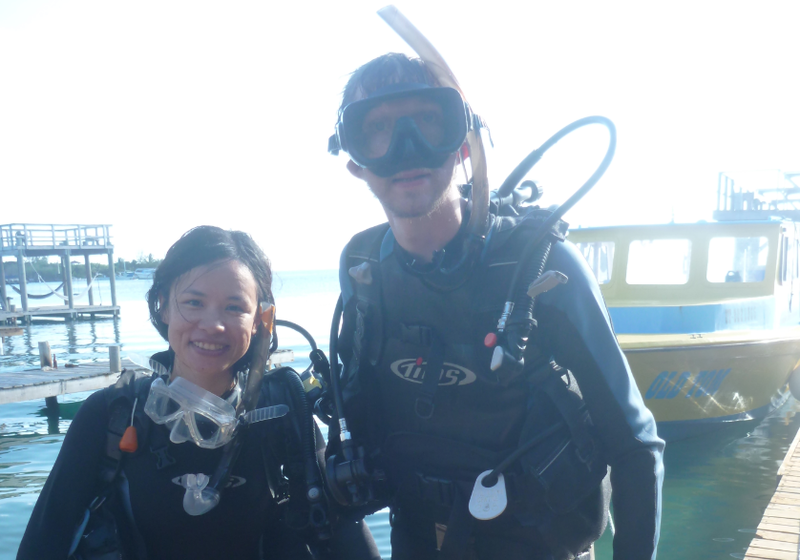 Panny and I just need to pass today’s two dives to be fully certified. I complete the first dive but feel dizzy again and when I get back onto the boat I start to think. 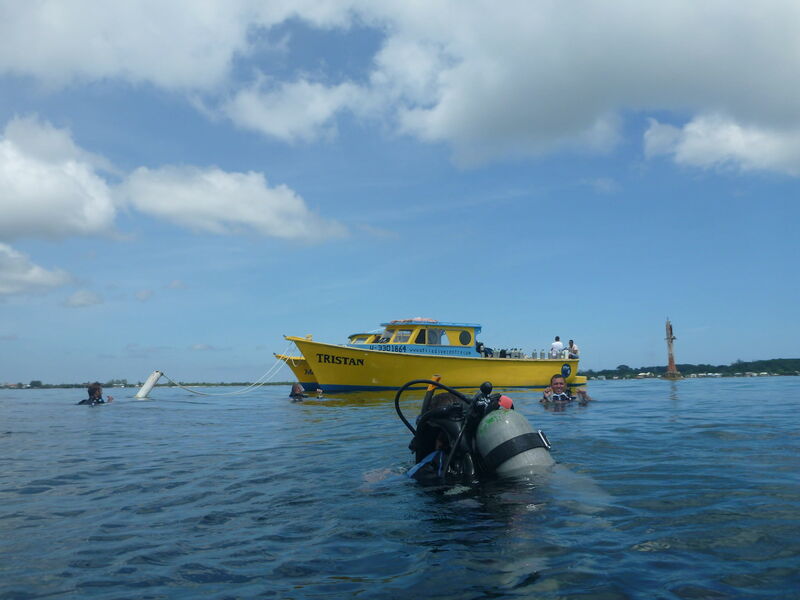 I’m dizzy, I see the sun shining, the gorgeous bay and view and I’m happy to sit there and drink water, so I don’t complete the 4th and final Open Water Dive. 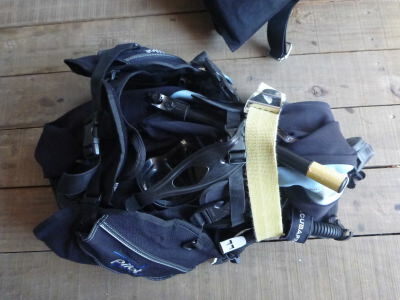 I miss out on a few of the tasks, which means I’ll still get certified but not to the 15/18 metre level and not without an instructor with me. The way I was feeling at the time, I know I made the right decision. 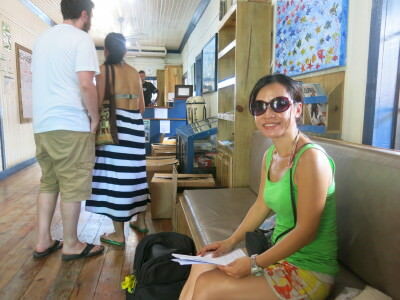 The good thing was everyone on the boat was supportive and very cool about it. 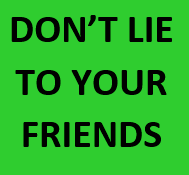 There is no pressure to go down if you don’t feel 100%. 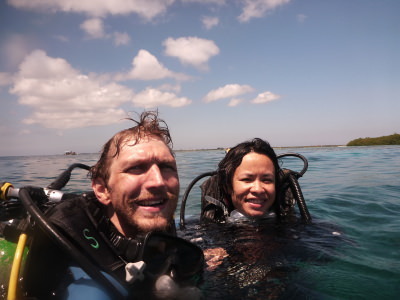 Panny completed everything perfectly and I was proud of her coming up to surface on the final dive feeling satisfied. 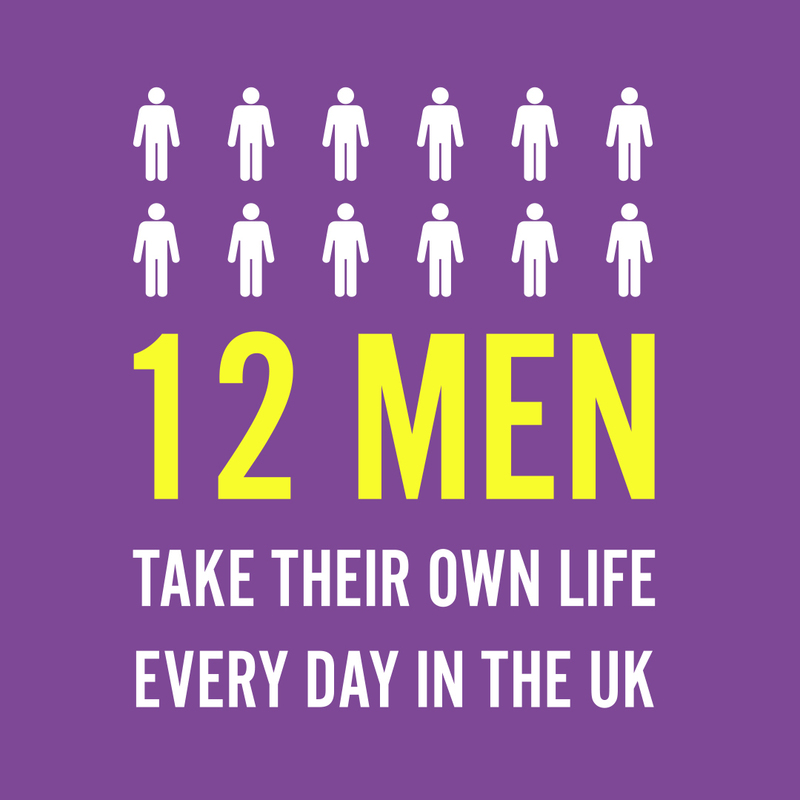 Day 5 – the time I wasn’t feeling great. Having completed the course over the five days, the last day, the Saturday was a big bonus. When you book with Utila Dive Centre you get two free fun dives! Fun dive day in Utila! For me this was the highlight of the entire week. I wasn’t sick – I was fresh, ready and excited. I loved the fun dives as well as there was no pressure to pass any tests. Panny and I did both dives together and saw lots of marine life including green moray eels, pudding wives, parrot fish, angel fish, sergeant majors and eagle rays. Loving the fun dives in Utila, Honduras. 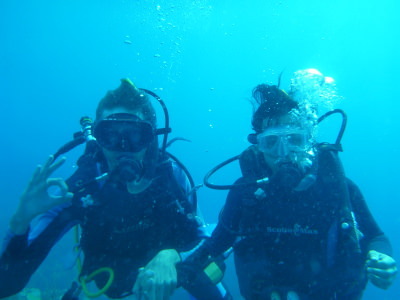 Panny and I during the final two fun dives. 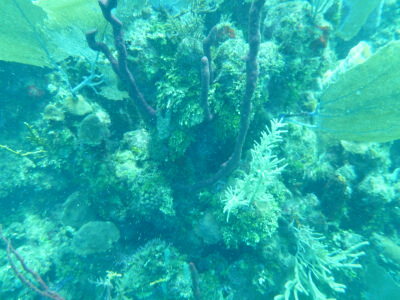 Fun dives in Utila, Honduras. 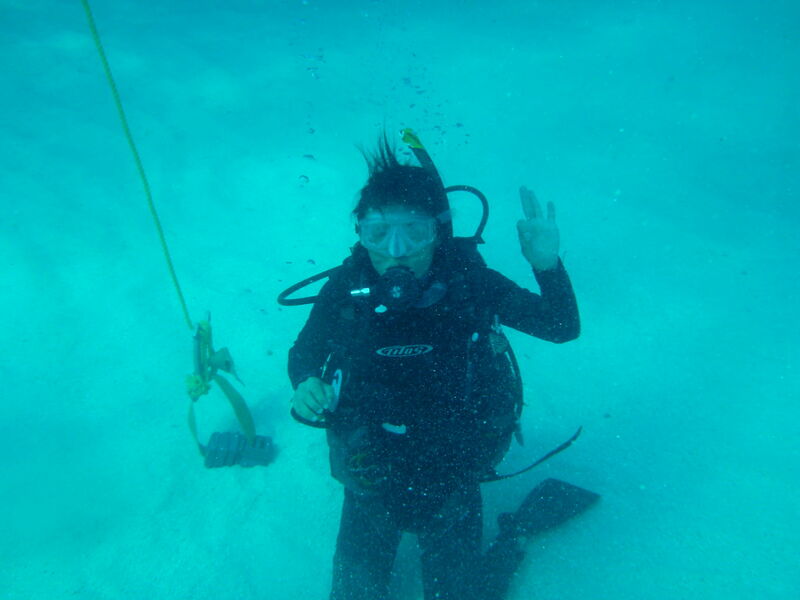 Officially though I still need to complete two more parts of the Open Water Dive test to get certified for 18 metres. 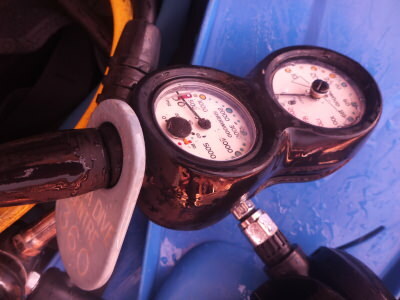 I still got my PADI Licence but will need to complete the final two parts to be able to go below 12 metres, and without a PADI instructor. A Big thanks to Jimmy, and the fantastic trainers and instructors – Millie, Jon, Dan, Scott, Ilia, Annie and Adam who looked after us, plus the other cool people we met at Utila Dive Centre. 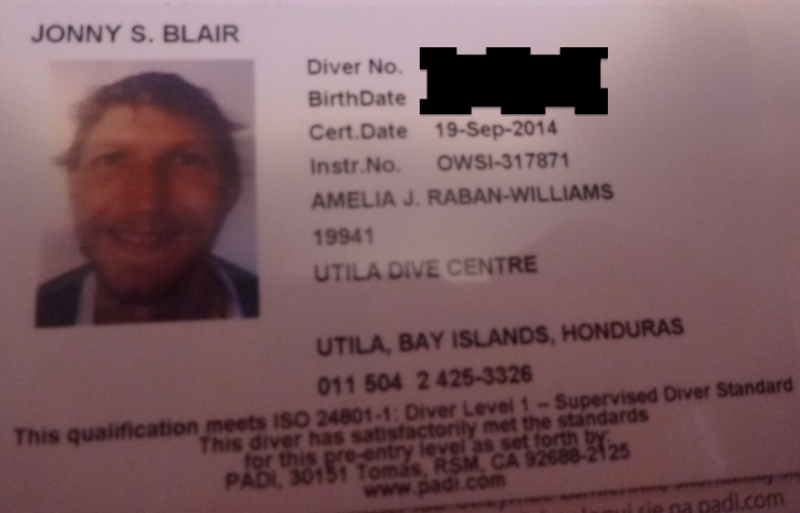 My PADI diving licence from Utila, Honduras. After that it was time to move on and we chilled out in La Villa de Soledad in Rio Cangrejal, did some ziplining before I headed onwards to Tegucigalpa. 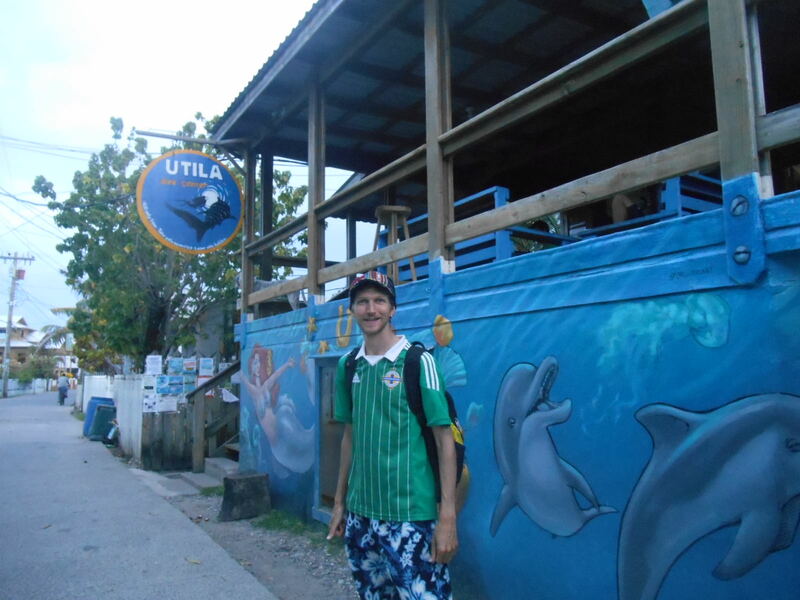 I’ll always have happy memories of our time in Utila despite the day and a half of not feeling great. Utila Dive Center is often regarded as one of the best place in the world to learn how to dive and this week they were voted one of the best places for dive instructors to work. 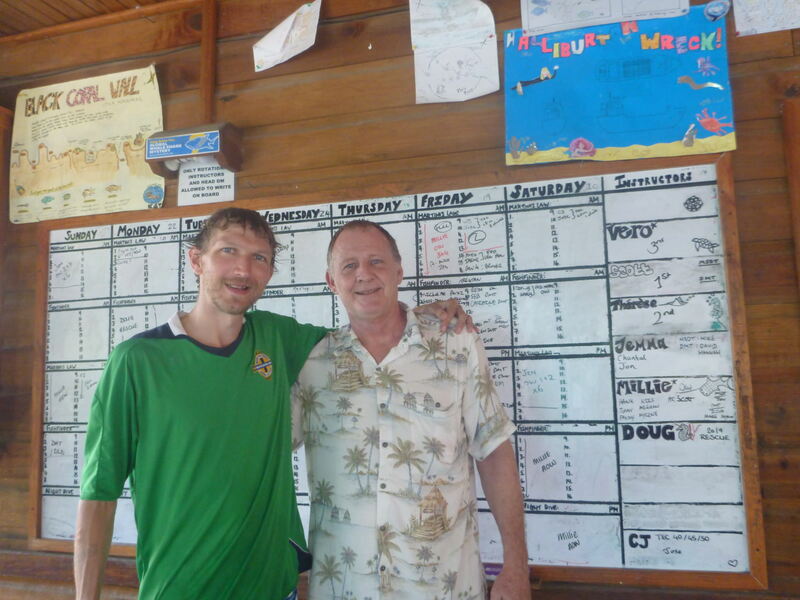 With Jimmy – the main man at Utila Dive Center. 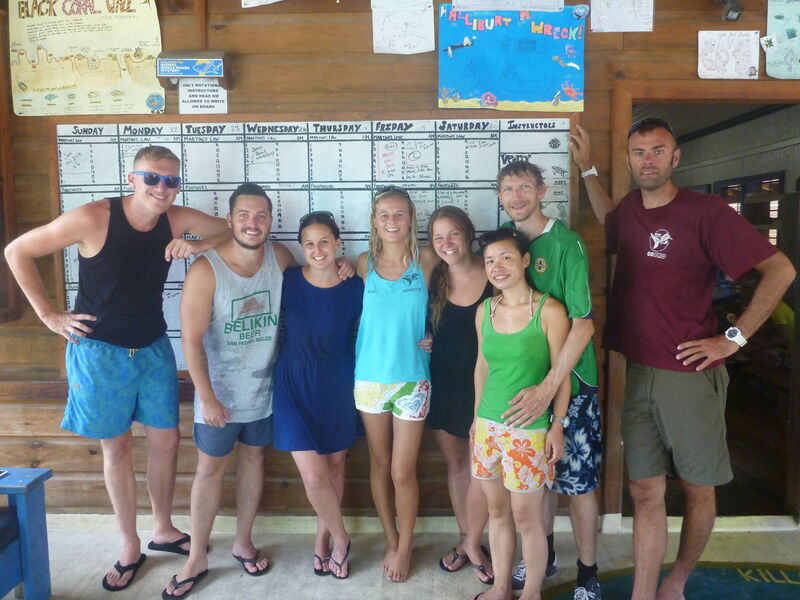 Our team at Utila Dive Center. So if you ever want to go diving, here are the details for Utila Dive Center! This entry was posted in Diving, Honduras, North America, Scuba Diving, Utila. Bookmark the permalink. Awesome to see you take to something you thought you couldn’t do … hope you’re enjoying your time in Honduras!